Lunar eclipse does no harm to the eyes, unlike the solar eclipse which is only advised to be seen, only via protective eye-wear. 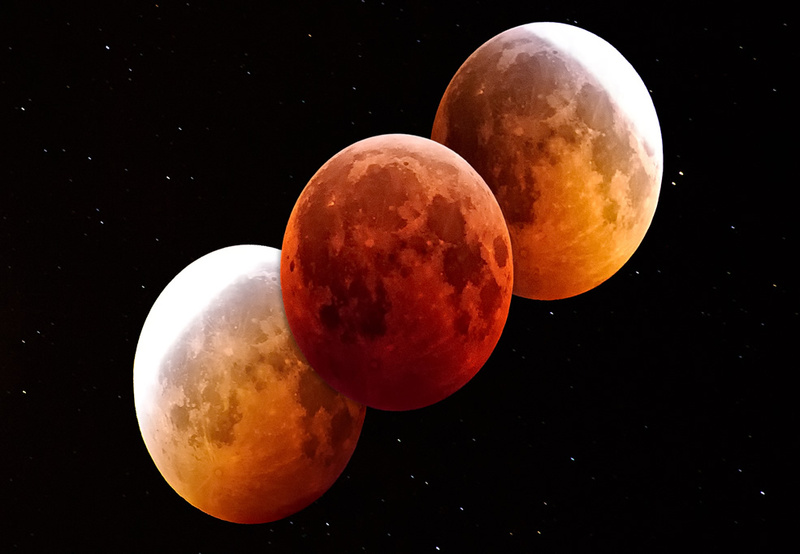 No records of physical effect of Lunar eclipse on people since the beginning of time, but, many people are of the belief that, it could have some psychological effects on people’s behavior, health and luck. A moon in good position could be bring you good health, balanced physique and nice night rest. A good position of moon could cause financial breakthrough, fortune, luck and fame. A poor position of moon is believe to cause impatience, fear, diseases, distress and even affect woman’s monthly circle and fertility.